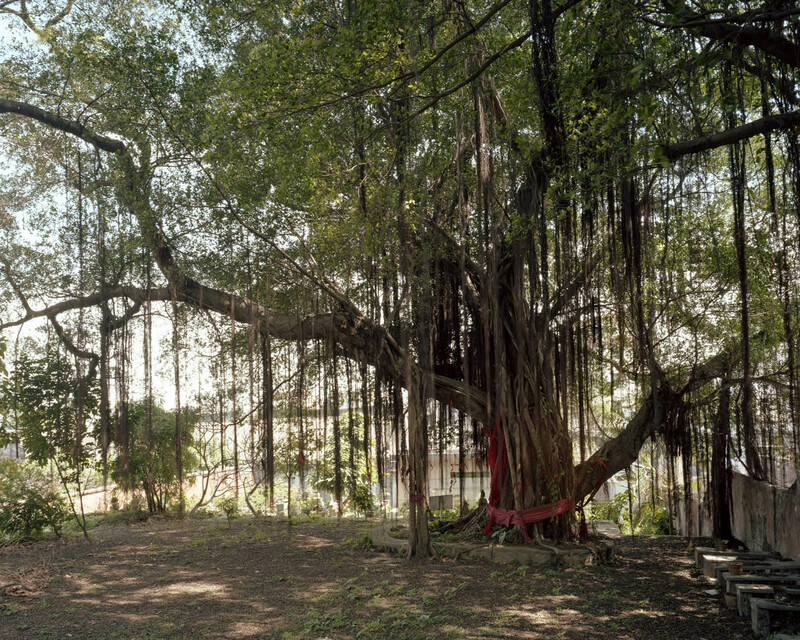 800 years ago, long before the Tong and Leung Clans settled in what would become Tong’s Bay, the surrounding area was a banyan tree forest. One day, on his way to the sea, a fisherman noticed that this particular tree resembled the Buddha, Siddhārtha. Local villagers began praying and carried out offerings around the tree. Later, the Tong’s temple was built in front of the tree. Both the temple and the tree survived the Cultural Revolution and still stand today.